If you are considering refractive surgery, you've probably heard of LASIK, but you may not be familiar with PRK. LASIK (laser-assisted in situ keratomileusis) and PRK (photo refractive keratectomy) correct common vision problems such as myopia, hyperopia, and astigmatism by reshaping the cornea. Though PRK came before LASIK, it is still regularly performed today and serves as an alternative for patients who do not qualify for LASIK. During PRK, the outer layer of the cornea is removed, whereas during LASIK, a flap is created to access and reshape the underlying tissue. The main difference between LASIK and PRK is the way in which the surgeon accesses the cornea to reshape it. During PRK, the epithelium tissue that covers the cornea is removed entirely and discarded, whereas during LASIK it is temporarily moved out of the way. PRK is an effective alternative for patients who are not eligible for LASIK. Since PRK does not require the creation of a flap, it is popular for those with thin corneas. It is also a better option for those who are very active, as trauma from sports like surfing and MMA could dislodge the flap created during LASIK. Recovery after LASIK is much faster than PRK. Most PRK patients can resume driving a car one to three weeks after surgery, but it can take three to six months before their vision is entirely stable and clear. After LASIK, most people can return to work the next day. "When you have LASIK surgery, you are very focused on one thing: seeing better. 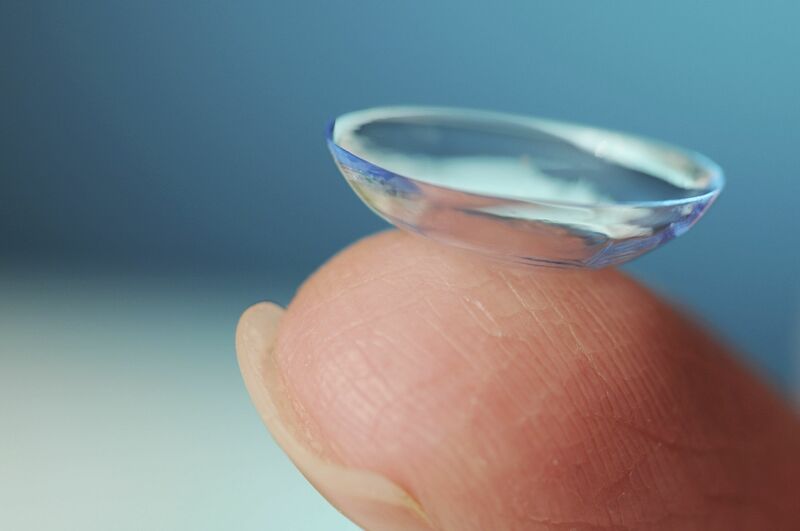 The good news is that happens almost immediately for the vast majority of LASIK patients. They sit up from having the procedure seeing the world in a whole new way." When the cornea is abnormally shaped, the eye cannot properly focus light on the retina. This can result in distorted vision. Both PRK and LASIK work by reshaping the cornea with an excimer laser, which produces clearer vision. As long as you are a good candidate for the procedure, both LASIK and PRK are considered safe and effective. They take between 10 to 15 minutes per eye to complete and also produce similar results, with the majority of patients achieving near perfect vision. LASIK and PRK cost about the same. The average cost of PRK eye surgery is about $1,800 per eye, and the average cost of LASIK is $2,500 per eye. After surgery, patients find that virtually every activity can be performed with greater ease. No more worrying about extra glasses when traveling or contact lenses when swimming. "LASIK complication rate statistics are extremely low. Less than one percent of LASIK patients experience surgical complications." Are previous patients satisfied with the outcome? Remember, LASIK and PRK are not the only two vision correction options. LASEK is a variation of PRK and LASIK, which combines elements of both. The major difference concerns how the eye is prepared for laser treatment. Some eye doctors also offer orthokeratology, which are contacts you wear at night to reshape your cornea for clear vision during the day. This may be ideal if you are not ready to commit to a more permanent solution. Keep in mind that if you have already had vision correction surgery, a secondary procedure carries a higher degree of risk. Your doctor will have to perform a thorough examination to decide the safest, most appropriate procedure for you. Talk to your doctor about your options.